A thank you on the next show. Machine learning and blockchain are currently the most disruptive technologies in several domains. In this show I explain novel techniques in machine learning and how technologies are combined to provide the powerful tools we use everyday and those that will affect our life in the future. By donating you will contribute to this show and make it possible. I will be very grateful! 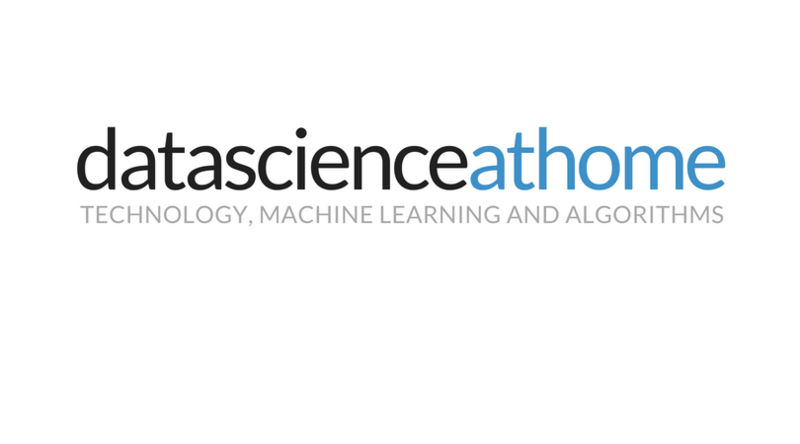 If you become a patron to Data Science at Home, you’ll immediately get access to as many as 0 patron-only posts. Creating content takes an impressive amount of time. I will dedicate part of my day to add new content to the show. With this goal I will also partially cover the costs of hosting. I will outsource post-production such that I can focus more on content and produce more episodes.